This Wednesday, May 23, is the 17th World Turtle Day. 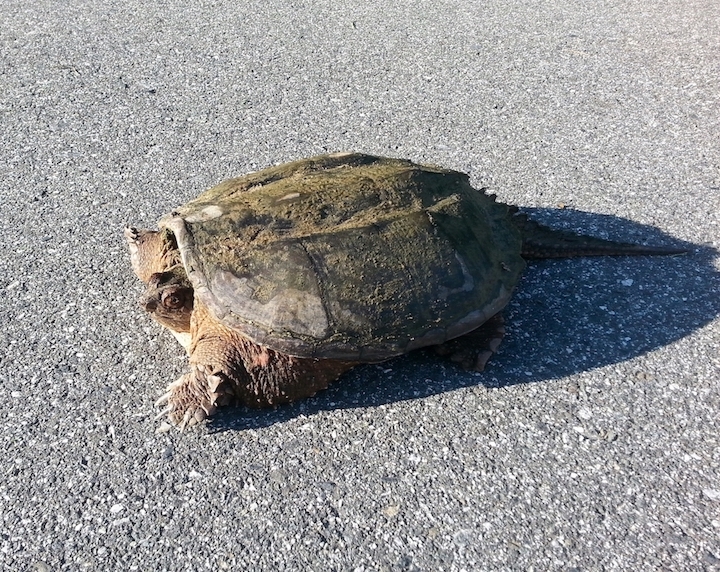 It’s a day set aside to celebrate and learn how to protect tortoises and turtles. 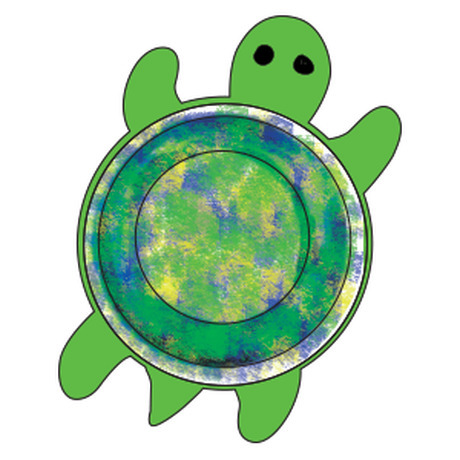 Check out information on World Turtle Day here! 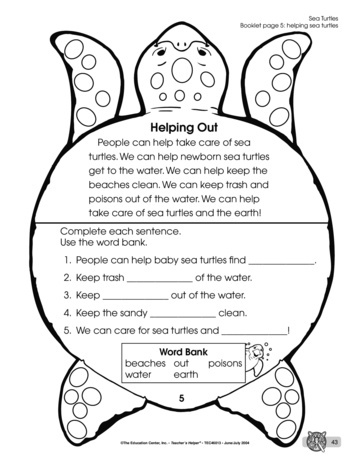 Attach these crafts to a bulletin board for a super turtle display! 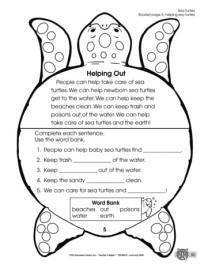 Students learn all about turtles with this five page booklet!